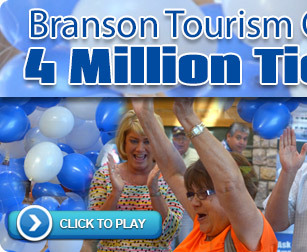 Home » Free Monthly Newsletters » Limited Engagements, Group Specials, and More Branson Deals! 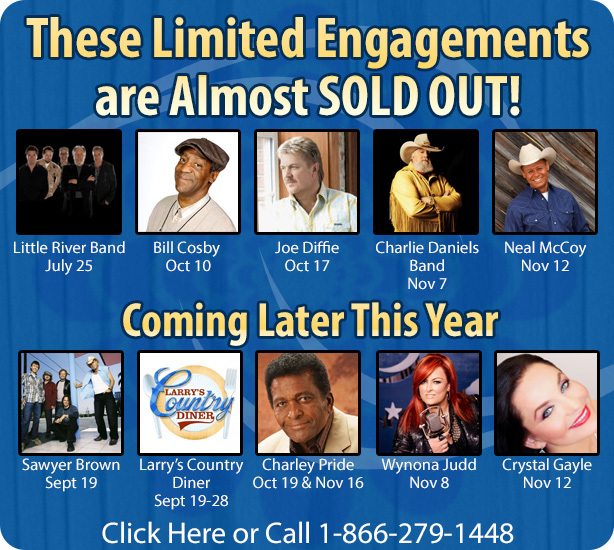 Limited Engagements, Group Specials, and More Branson Deals! 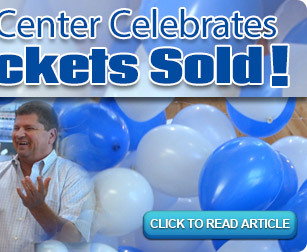 "Valerie was really sweet, helpful and patient. We really enjoyed working with her. It had been 20 years since we had a reunion. Everyone voted to do it in 2016 and 2018. The next one will be at Estes Park and in 2018 they want to come back to Branson!"